Pantone’s color of the year? Living Coral! It’s a bright, hot for spring and summer, and there are a million ways to use the happy shade. 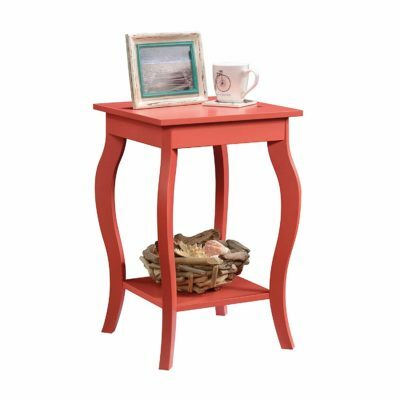 Coral can go with so many other shades too, so you can use it as an accent or a main focus. 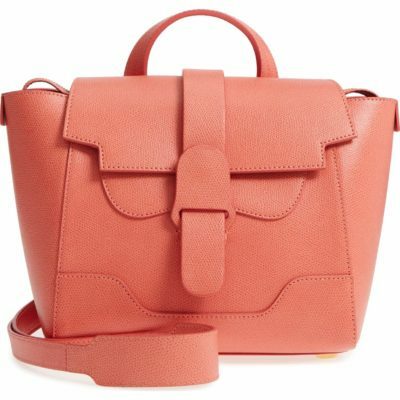 I love the versatility of living coral for almost every person – it’s universally flattering on light, medium, and dark skin. Goes with nearly every decor too! I gathered some ideas for you to try using this year’s perfect color! Kristen Leanne of Arctic Fox rocked the coral hair before it was a thing. Get the perfect look with the Porange and Electric Paradise. Find Kristen Leanne on Youtube for more great hair ideas. Rock the new shade in any one of these perfect for spring accessories! 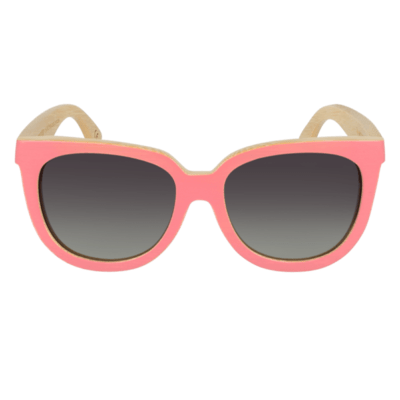 I adore the Coral Bamboo Sunglasses from Wildwood! Officially on my shopping list! 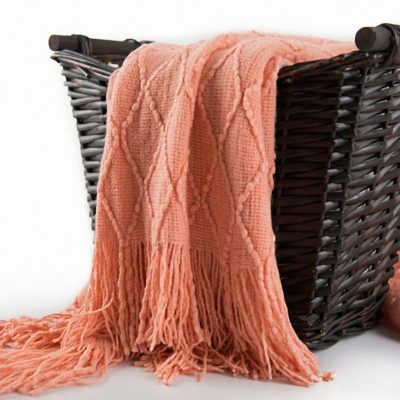 Living Coral accessories can breathe new life into your decor. 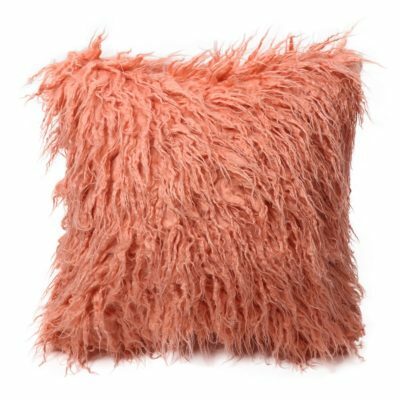 Add simple pillows for an instant pick-me-up! More ideas below!